- Fixed rate game button. • Daily challenges - 2 challenges each day, based on different game modes and goals. 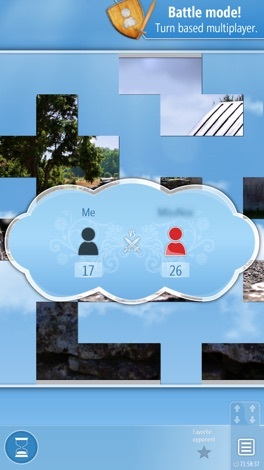 • Multiplayer - Challenge friends or random opponents in a fun and turned based puzzle battle..
• Progress alternatives - Play the puzzles in order, or unlock all puzzles at once. 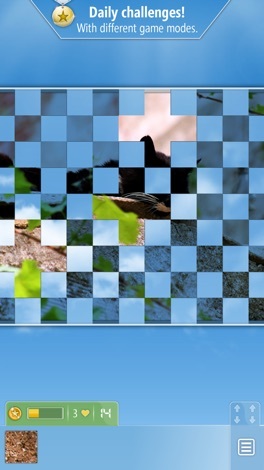 • Levels of difficulty - Each Puzzle has three levels of difficulty. The difficulties will slightly increase as you unlock new tiers. 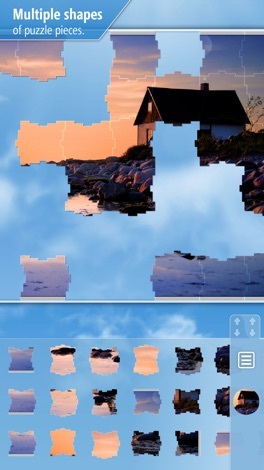 • Shapes of Puzzle pieces - Several shapes of puzzle pieces to choose from. • Controls - Full support for Gamepad and Touch. 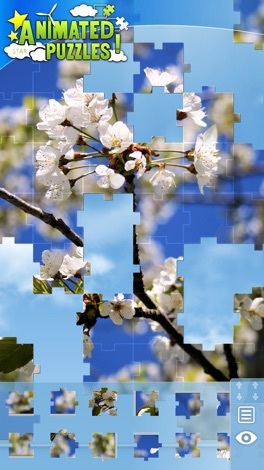 For those who can't get enough, there´s also themed puzzle packs to download. 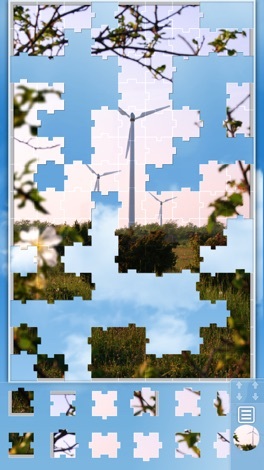 Each puzzle pack includes six new puzzles and will remove the ads at the same time. NinthSense is stats tracker for Destiny 1. You'll be able to see your legacy stats and compare them with your friends. In the end, make sure you dance if you blame (your friend) for not making it to the lighthouse.